I love to travel. 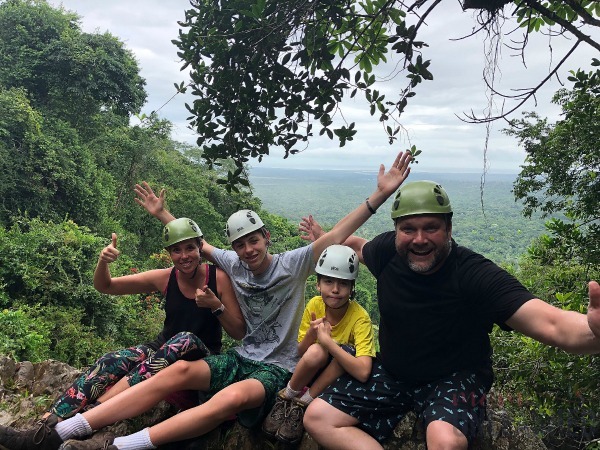 Over the last few years, my family and I have started branching out and exploring new cities, states and countries. We’ve discovered that for us, experiences are worth so much more than things and so we’ve started giving each other trips for special occasions. Now, let me mention that I didn’t really grow up traveling. Of course we took some trips when I was a child but international travel was a whole new world for me. At first, I was unprepared. 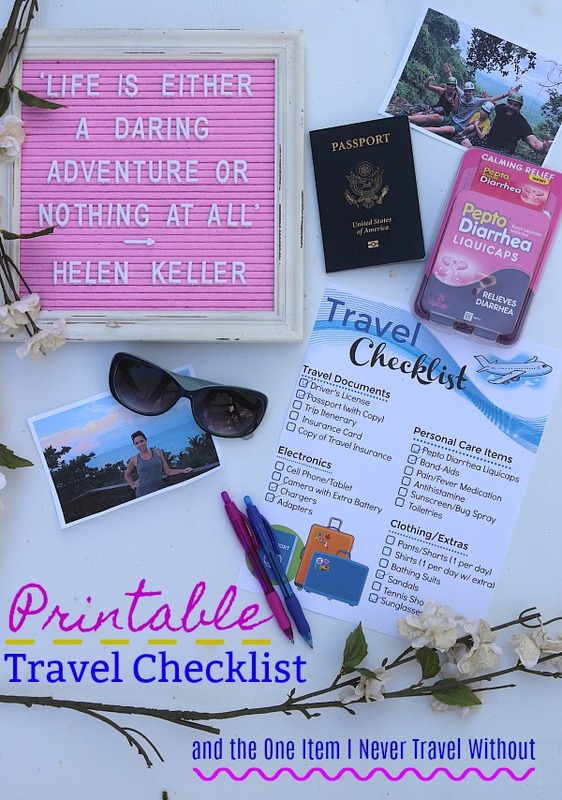 But over time I’ve come up with a Printable Travel Checklist and some tips to help ensure that no matter where we travel, our trip is nothing but memorable. For those of you who are seasoned travelers, have never traveled or are just looking for a way to simplify your travel experience, I wanted to share with you not only my Printable Travel Checklist but also the one item that I always take with me when I travel to ensure that I don’t miss a single moment feeling sick. 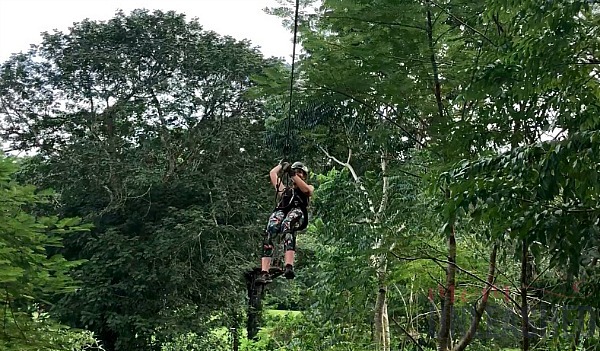 Before I share with you about our most recently, amazing, unforgettable trip, let’s talk a little about what I take with me when I’m traveling. The first time I went on an international trip, I had a huge suitcase packed to the point that it was bursting. I was literally weighing it the night before we left and trying to shift things around because I just knew I needed every item I owned to be packed inside (just in case, you know). After dragging that huge suitcase across a foreign country, I learned a few things about international travel. While preparation is important, it’s even more important to remember that you’ll likely be responsible for carrying (or rolling or dragging) everything that you take at some point during your trip. As my mama used to tell me when I as younger, keep it simple stupid! Research the place you are traveling to and then just pack the essentials. Find outfits that can be mixed and matched, ensuring that you don’t have to take a full wardrobe. You can even check with the place you are staying and see if laundry service is an option. My first time out of the country, I think I had more medicine that I had clothing. I kid you not, I packed every vitamin and every over-the-counter medication we owned because I was gonna be prepared for whatever happened. While I definitely do recommend taking medication with you when you travel internationally, the average person really only needs three types. Be sure to take a pain/fever reducer, an antihistamine and Pepto Diarrhea Liquicaps 24 count from Walmart. Go ahead and scroll over the image below to click through and purchase your Pepto Diarrhea Liquicaps at Walmart so you’re ready for your next trip! 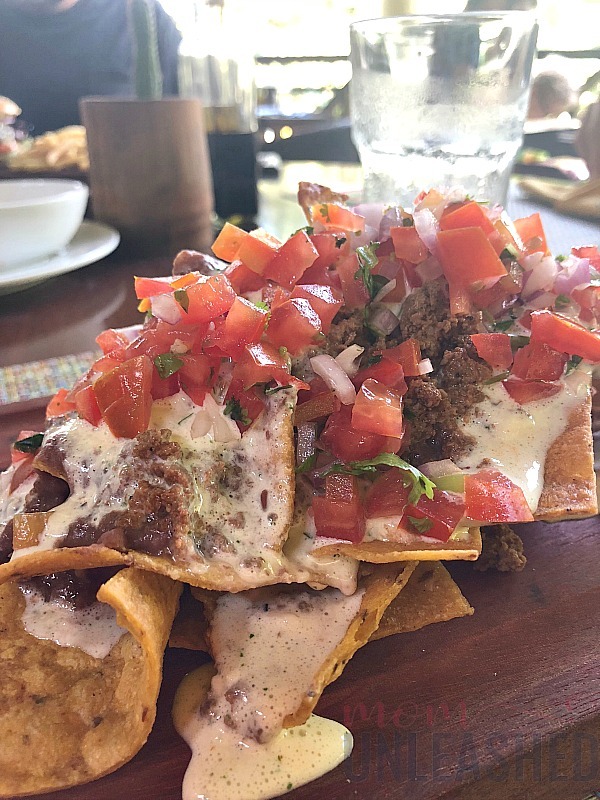 Now that’ your shopping is out of the way, let me share why these are a staple in my travel routine. One of the first things I learned upon eating a meal in a foreign country is that my stomach is a little sensitive. 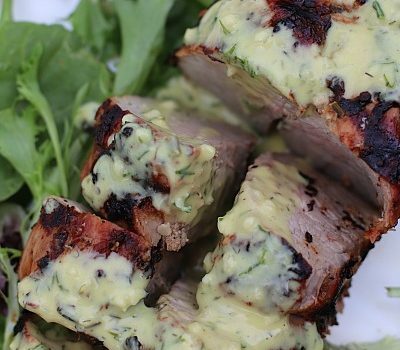 While the food was amazing, I immediately got an upset stomach. Thankfully I had my Pepto on me but it had spilled in that big bag of medicine I was toting around and let’s just say it was a mess that I would prefer not to have spent my first night of vacation dealing with. 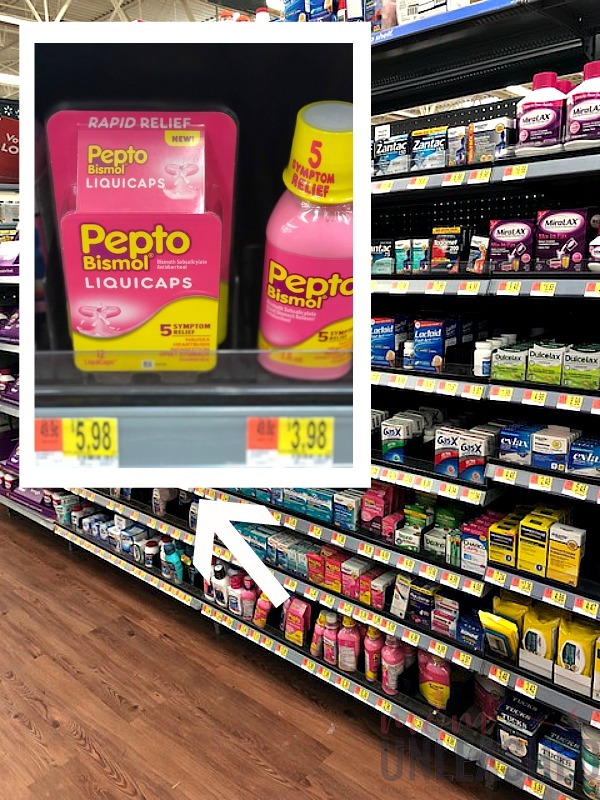 When I came home, I decided to find a better way to take my Pepto with me on international trips and it was like someone heard my laments and placed Pepto Diarrhea Liquicaps in the medication aisle at Walmart for me to find. These easy to travel with liquicaps are a new form of a medicine I’ve trusted for years that boast Pepto liquid in the capsule. They are literally the one thing I never leave home without when traveling internationally (or domestically for that matter) because they deliver the fast, calming relief that gets to the source of my problems in a form that doesn’t spill and is easy to swallow. These easy to take caplets kill bacteria to relieve diarrhea and are dual action to both coat your stomach and kill the #1 cause of diarrhea. 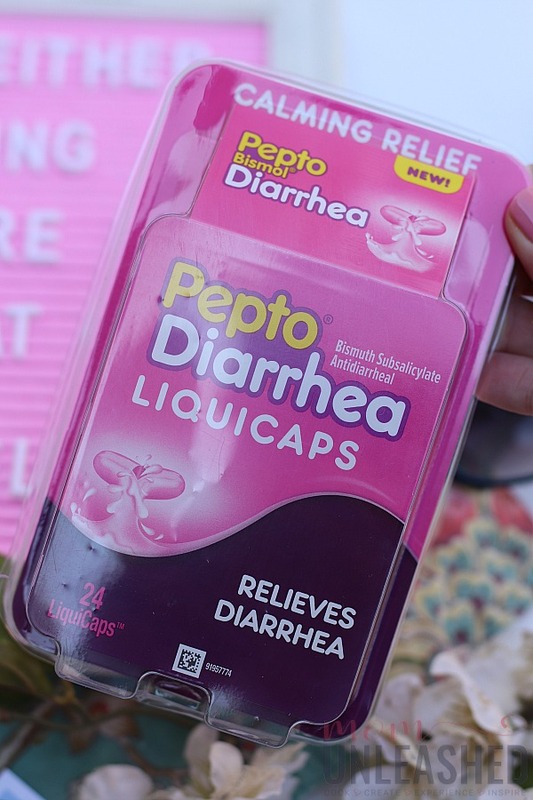 Not only are Pepto Diarrhea Liquicaps convenient (just throw them in your bag and g0), they deliver the power of Pepto with out the taste (thanks to the easy-to-swallow liquid capsule form) and have even a higher level of active ingredient to medicate diarrhea symptoms specifically. 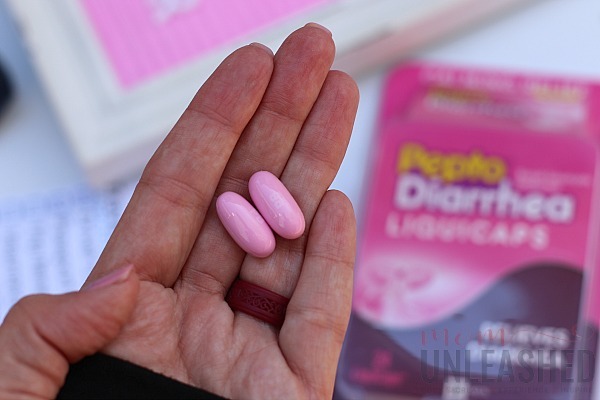 Seriously, if you do nothing else to prepare for upcoming trips, please hear me when I say pack your Pepto Diarrhea Liquicaps! Now that you’ve got the one item that I never travel without ordered, let’s make the rest of your packing just as simple. Things get a little crazy for me when I’m packing to travel and truthfully, I need to check off the boxes to feel calm when I board the plane. 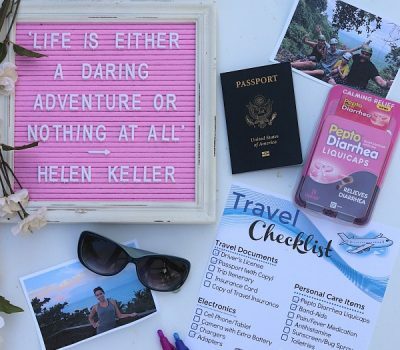 That’s why I created my Printable Travel Checklist that hits all the high points and has everything you really need to pack on it, including those Pepto Diarrhea Liquicaps. 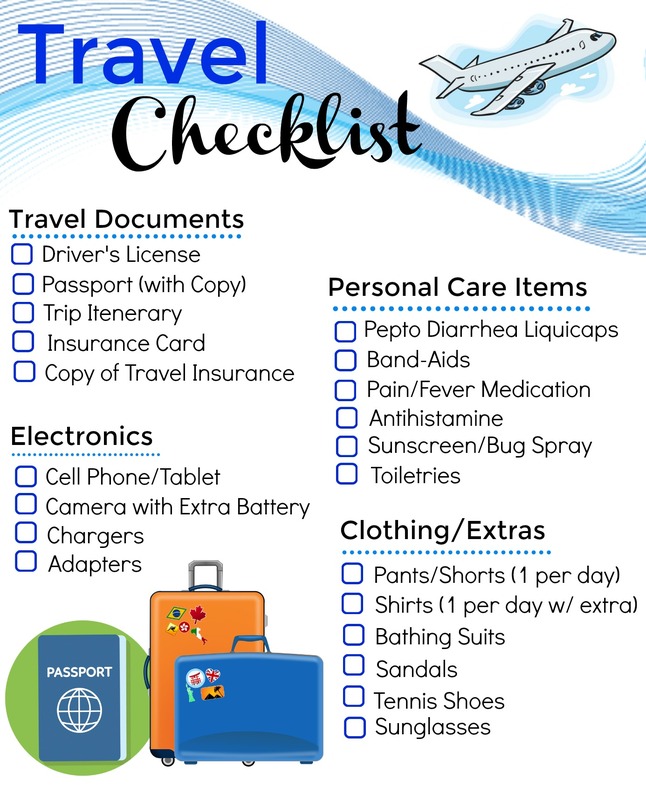 Print Your Travel Checklist Here! 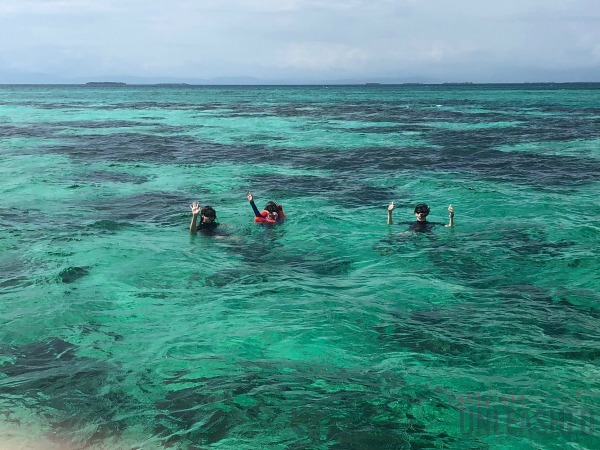 While yes, there may be some extras you want to throw in depending on where you’re going, this checklist has everything on it that you REALLY need to make the most of your travel. I always print out a copy and work my way down the list as I’m packing. Then I have complete calm when it’s time to go knowing that I’ve got everything I need on hand for a successful trip. While I know that preparing for a trip can be super stressful, I hope that with the tips and information above I’ve made it just a little easier. 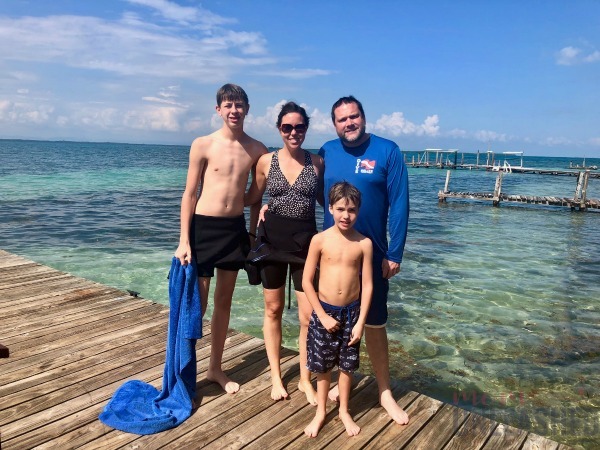 And just in case you need some idea of what all this preparation helps accomplish, I wanted to share with you my family’s most recent trip to Belize. 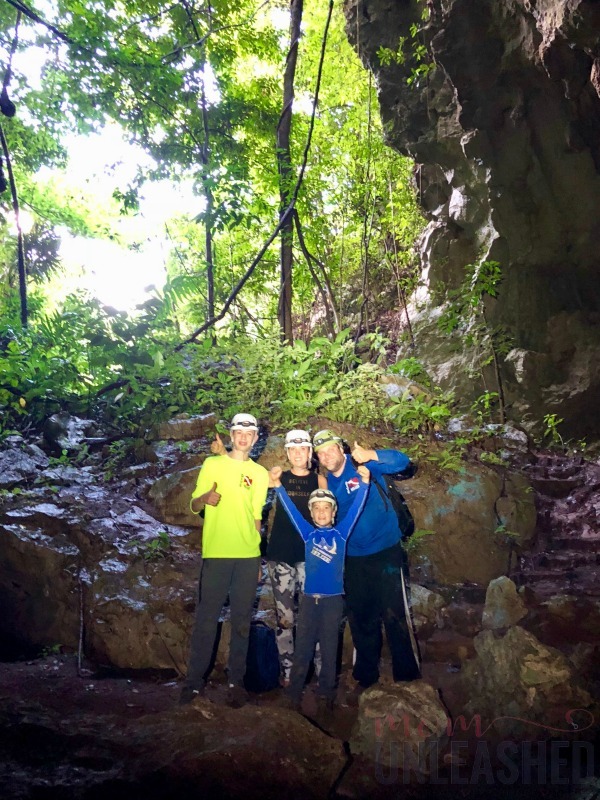 We spent a week exploring the country and soaking in the surroundings, seeing ancient Mayan ruins, snorkling through coral reefs and climbing to the top of waterfalls. 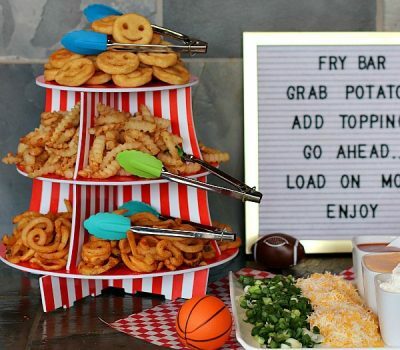 And thanks to having Pepto Diarrhea Liquicaps on hand, I was able to enjoy every moment, even the ones that involved massive plates of completely delicious food! Because of having Pepto on hand, I didn’t sit in my bungalow while the rest of my family took in the sites. Instead, when I got an upset stomach and diarrhea that first night, I simply popped my Pepto, got relief and joined in on moments that I’ll never forget. Truthfully, my trip was saved by Pepto and because I had it on hand, I was able to be in the moment with my family instead of in the room with an upset stomach. 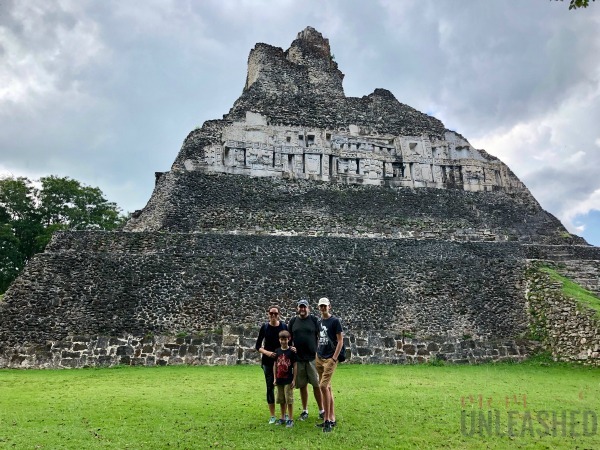 We’re planning to head back to Belize later this year and let me assure you, I’ll pack a lot lighter but Pepto Diarrhea Liquicaps from Walmart will be the first thing that goes into my bag. 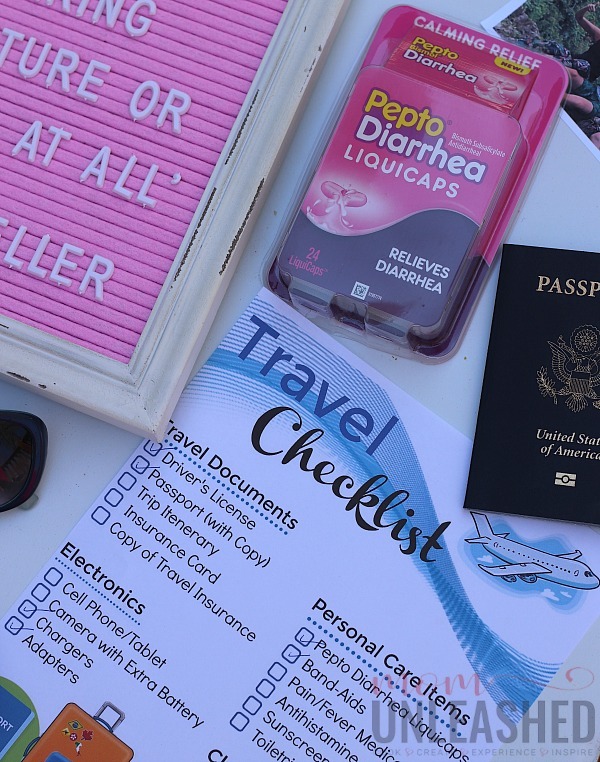 Whether you’re planning to travel internationally (I highly recommend it) or simply putting together a local trip, trust me when I say that the first item you’ll want to check off your printable travel checklist is Pepto Diarrhea Liquicaps from Walmart. Look for them in the pharmacy department on your next trip. Then travel with confidence knowing that while you can never be prepared for everything, you’ll be prepared to be a part of every memorable moment free of upset stomach and diarrhea thanks to having Pepto Diarrhea Liquicaps on hand (always use medication according to instructions on the label). Now tell me, where will you travel confidently with Pepto Diarrhea Liquicaps in hand? I always have these on hand! 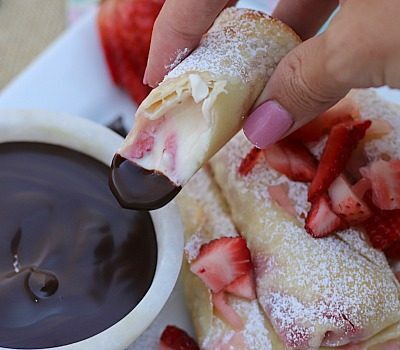 My husband can have stomach issues, so these help him out a lot. I love the check list as well. I’ll use it the next time we travel. less is best for sure- i try to pack as little as i can bc i always want to gather a few things to bring home too! great list to really help make sure you have everything you need before you leave for your trip! My husband is really big into check lists, me I am just the throw it in and let us all get going. This would be helpful and I wouldn’t forget anything. I MUST bring sneakers with me, and gum! hahaha! And then of course, all the other essentials too (underwear, toothpaste/brush, you know)! I’m travelling with the family in December and your checklist will come in handy. 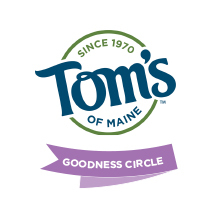 It’s always good to see what things others see as essentials when going on their travels. You never know I might find a new essential that would be great to take with me. I take as little as possible but have to allow for the children. This travel check list is really helpful. I can’t wait to use it for my next trip. 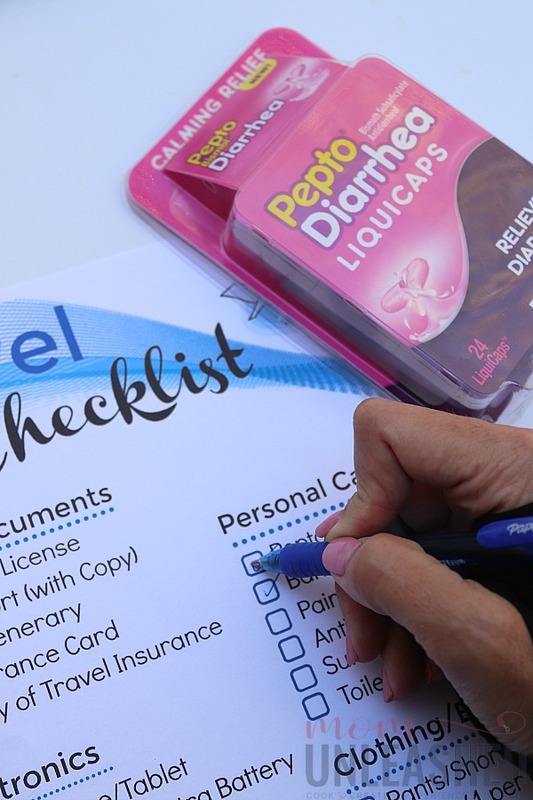 This is such a great checklist I always forget something essential and having some pepto is a must! 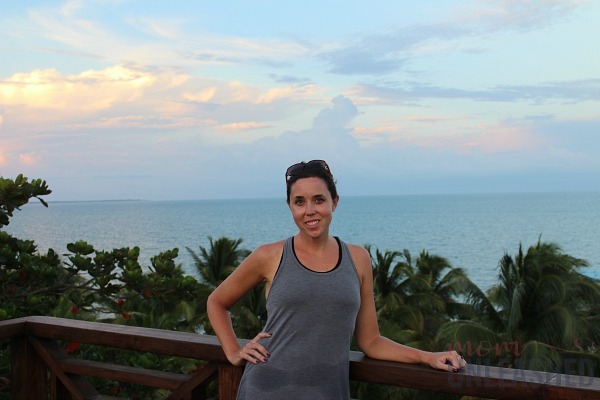 That checklist is such a good idea and your travels look like so much fun! 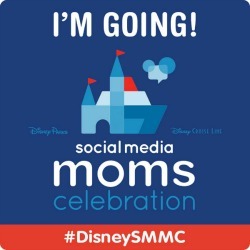 I need to plan more family trips. Having Pepto on hand when travelling is a must. This travel checklist is going to be so helpful too, I’m definitely printing it out! Your travel checklist is a good one! I love that you take those tablets everywhere you go. I should as I suffer from IBS from time to time. I like the travel checklist as I remember the one time I forgot my toothpaste and toothbrush! I definitely need this travel checklist! I almost always forget important things to bring. I never thought of packing diarrhea meds but it’s a great idea, just in case. The only thing that is always in my bag is my migraine meds. I agree less is best when traveling. I always try to be sure I have the necessities especially when I am traveling abroad. On our last trip we had a washer and dryer in our house that we were renting so I only took 3-4 outfits for the week and did laundry and that was awesome! We always bring those capsules with us when traveling. 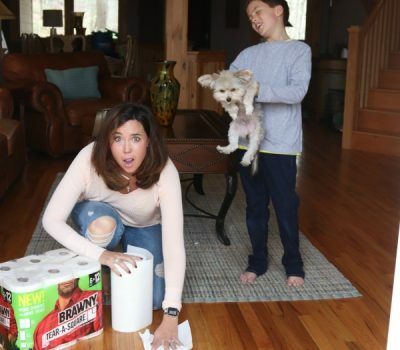 Don’t want to have your trip ruined by bathroom emergencies! Great travel tips, thanks for sharing. 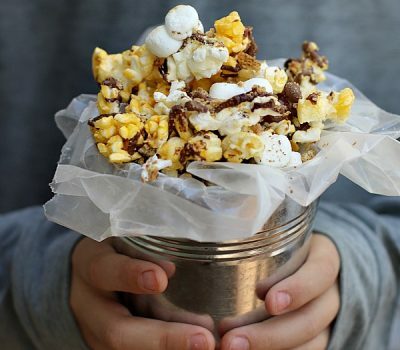 And that is a must travel item for sure!